PLEASE NOTE: Clicking "REQUEST RESERVATION" does not instantly guarantee your accommodation. As soon as the request has been submitted, I will contact you to confirm your booking by requesting your credit card details. Thank-you for choosing Ocean Blue B and B and I look forward to welcoming you! 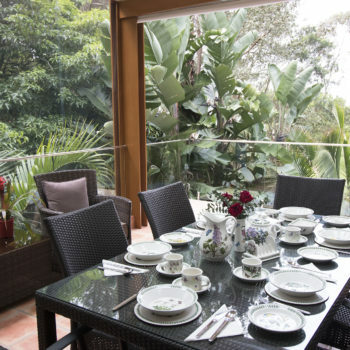 Ocean Blue B&B is set in Stanwell Park’s beautiful parkland, which runs 600m down to the beach. Ocean Blue B&B is an ideal getaway spot for that well-earned relaxing weekend, mid-week getaway, or extended vacation. 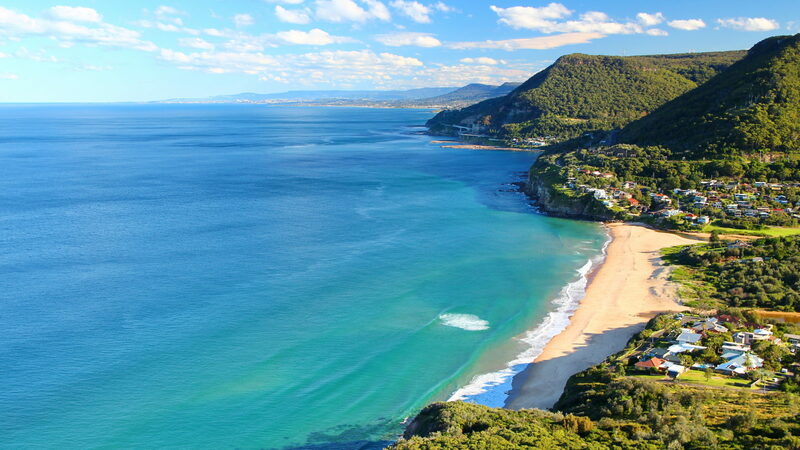 Our Slice of paradise is just 50 minutes South of Sydney CBD and 30 minutes North of Wollongong. 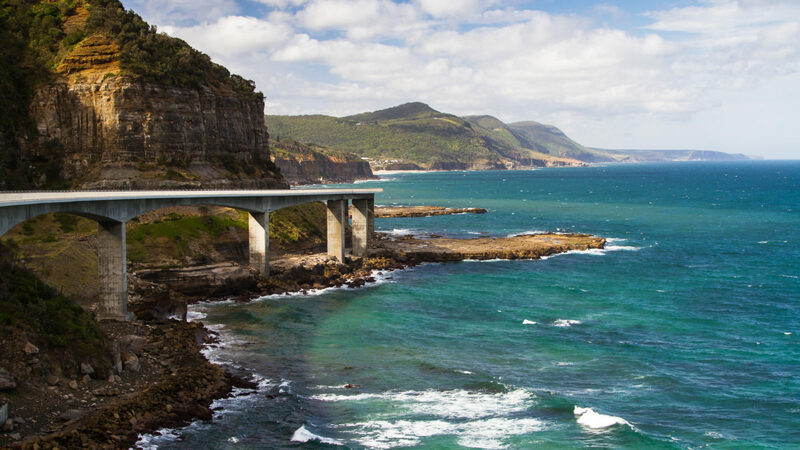 Nestled between the Illawarra Escapement and ocean, adjacent to the magnificent Royal National Park. The Tops conference Centre is close by. 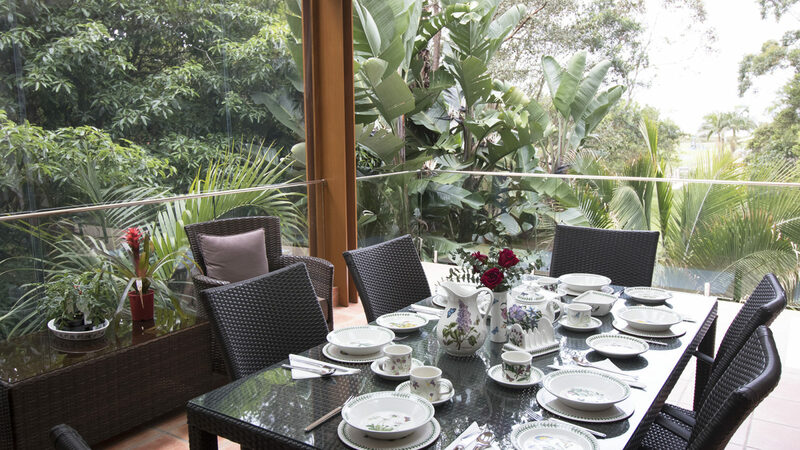 A fully cooked breakfast is served in the dining room, breakfast room or beautiful covered deck. Your hosts, Ian and Matt, will be on hand to make your stay an enjoyable one. 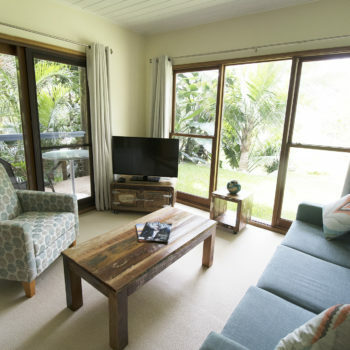 We very much appreciate that our guests have selected our home as their chosen B&B and will do all we can to make your stay extraordinary and welcome you to contact us to inquire about planning your next relaxing getaway. Click here to see what the local area has to offer. 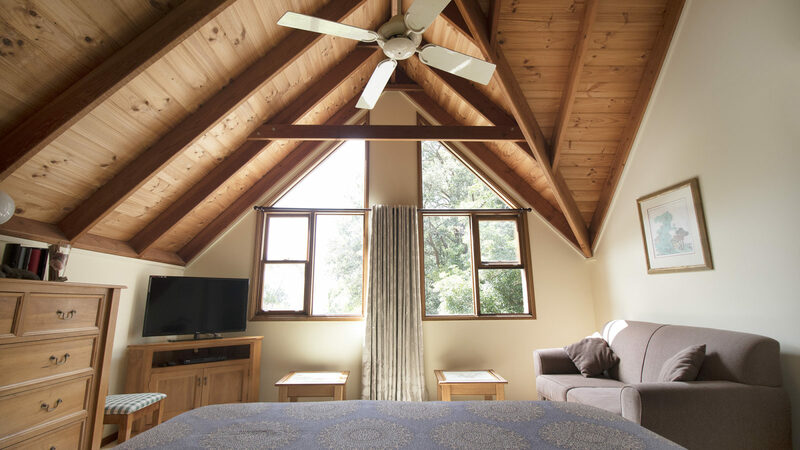 An Ocean Blue B&B voucher is an ideal gift for one or two guests to enjoy a well-earned relaxing weekend, mid-week getaway, or extended vacation. Vouchers can be for one night or multiple nights – it’s up to you! A business class offering for executives looking for a simple retreat to study / strategize / reflect / plan. 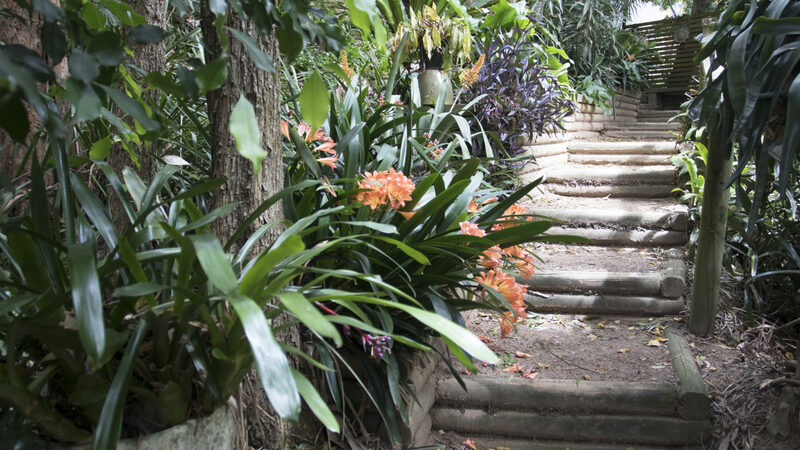 Exclusive guest access to the property during your stay (i.e no other guests will be booked into the property during your stay. The only other person to stay will be your host/owner). Ocean Blue provides several break out areas both inside and out which are available to you and your colleagues. 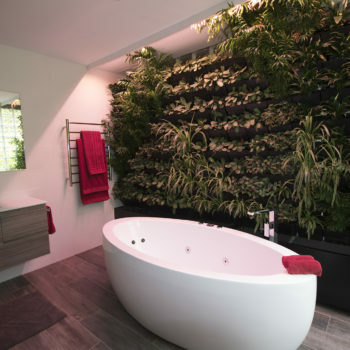 NEED SOME TIME AND SPACE TO FOCUS? 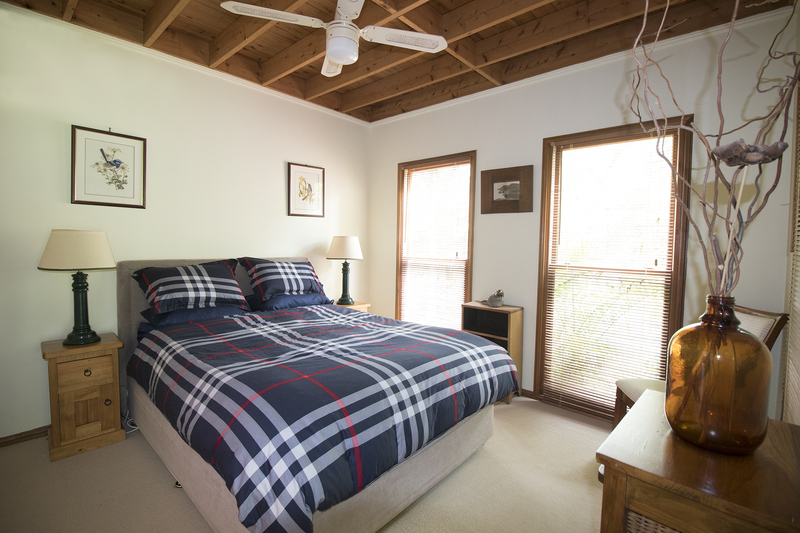 "Perfect retreat" - We were delighted with the Spa Suite at Ocean Blue B & B, it was very comfortable and private. We also enjoyed the beautiful breakfasts served on the terrace. Our host was very amenable to our needs, nothing was too much trouble. All in all, a great experience. 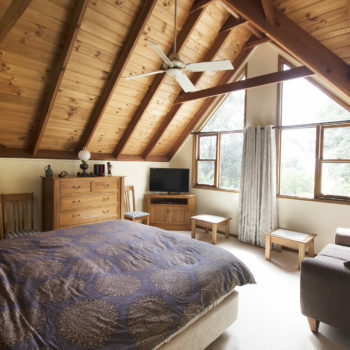 "A wonderful, relaxing stay" - We stayed in the Sandpiper suite for 2 nights while visiting Stanwell Tops for a wedding. Ian's warm and friendly hospitality ensured we had a lovely time, and the rooms were comfortable with plenty of room and privacy. Great location, right near the beach and a few minutes from Tumbling Waters. Will be back! My partner and I had a fantastic stay at Ian's BnB. 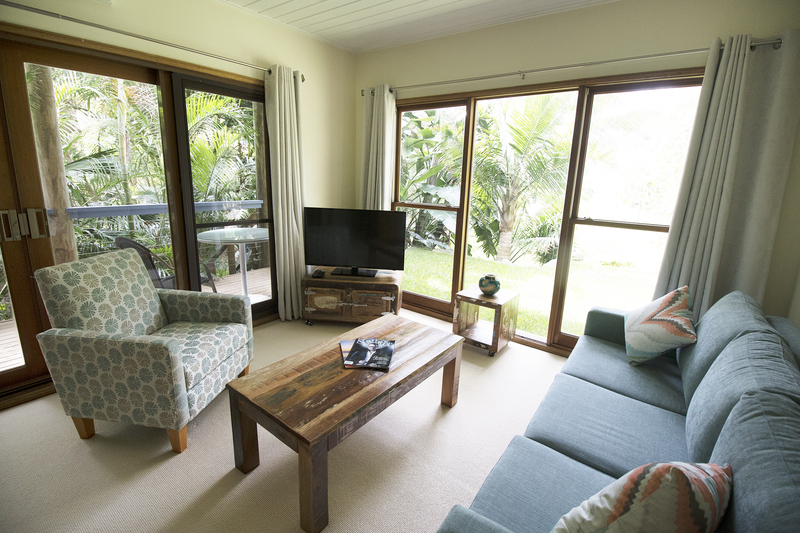 The sandpiper suite is perfect for a couple wanting a romantic weekend away from the city. The atmosphere of the location is incredible and Ian's hospitality and incredible breakfasts will bring us back! 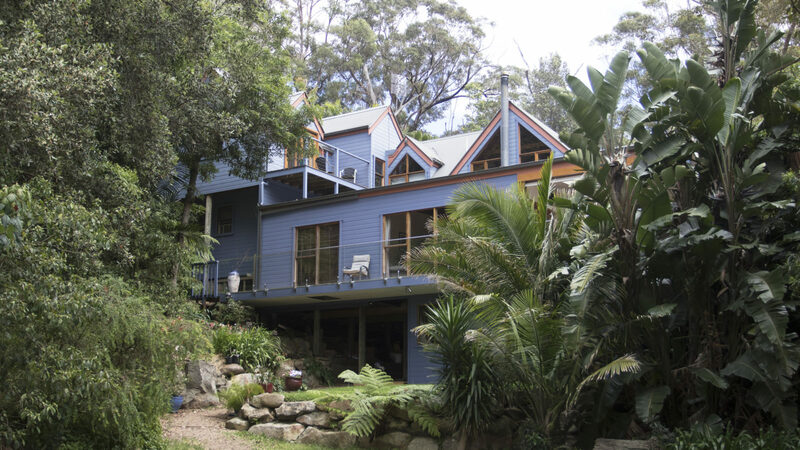 We spent the weekend at Ian's Bnb as we had a wedding on in Stanwell Park, and we couldn't have asked for a better experience. Ian was such a great host, making us feel welcome and comfortable from the moment we arrived. He helped us sort out where we were going to have dinner and even shared a bottle of wine and nibbles with us beforehand, after our drive from Sydney. The accommodation was very comfortable, secluded and right near the beach. Breakfast was amazing, it was so good to wake up and have a home cooked breakfast waiting for us, Ian can cook! What a great stay, highly recommended to anyone looking for a quiet and relaxing weekend away by the beach. My husband and I stayed at Ians beautiful B&B for 2 weeks while visiting from Canada. 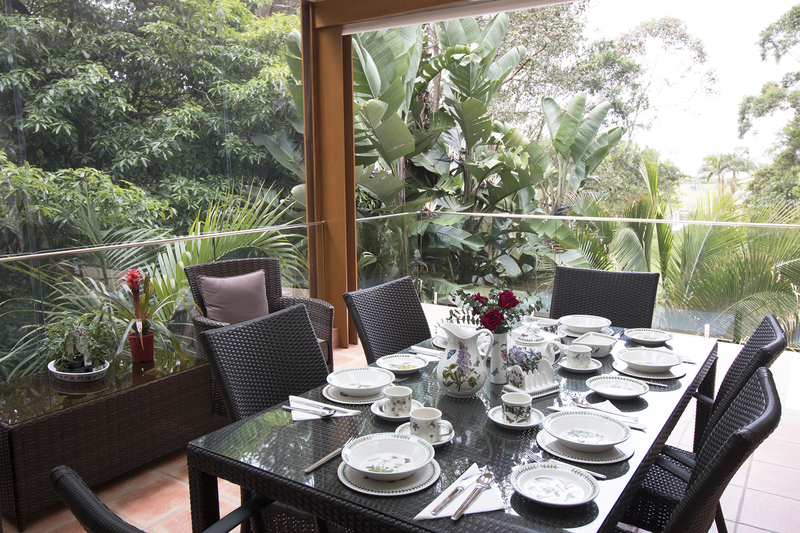 Stanwell Park is a stunning area and the house was gorgeous. With many hiking trails, cute cafes and a beach with in walking distance it was the perfect spot to holiday. Thank you for the wonderful weekend We had at the Ocean Blue B&B last weekend. We would like to offer our recommendation to future guests. 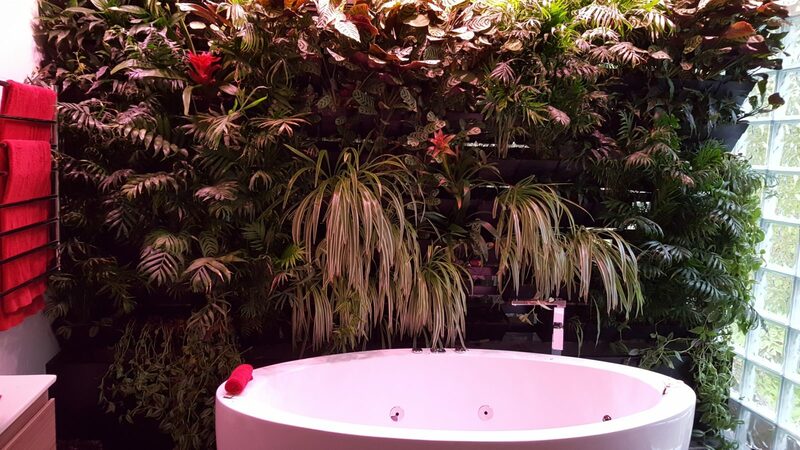 Our room was clean, spacious and very comfortable and we loved the spa in the tranquil wall garden. The room had an apartment feel and we could of happily stayed tucked away inside all weekend. We also found the rest of the house extensive and tastefully furnished and the roaring fire and your amazing cooked breakfasts (especially the mushrooms!) made us not want to leave! Eating breakfast looking out to the ocean was another highlight. Thank you for being a great host, welcoming, hospitable and striking the perfect balance in providing local hospitality without being obtrusive. We felt truly at home and hope to return soon. 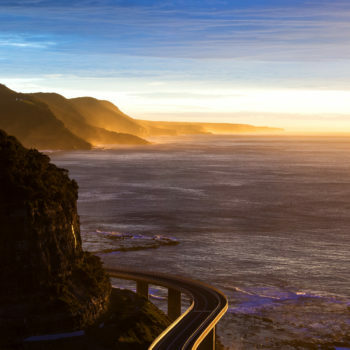 We would gladly recommend the Ocean Blue B&B to anyone looking for a relaxing getaway or a launch-pad to the south coast. Hope to see you again soon! Ocean blue B&B was a slice of heaven. We came in the middle of winter and it was so cosy. Ian was a gracious host. The room was perfect, you can see that Ian had put a lot of thought into the design of the room and all the features with a lot of thoughtful touches. Very much enjoyed this stay and can’t wait to return back. Great for both a winter and summer getaway! 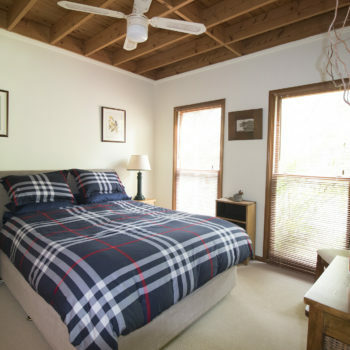 If you’re planning a visit to Stanwell Park and looking for somewhere to stay we would highly recommend the Ocean Blue B&B. 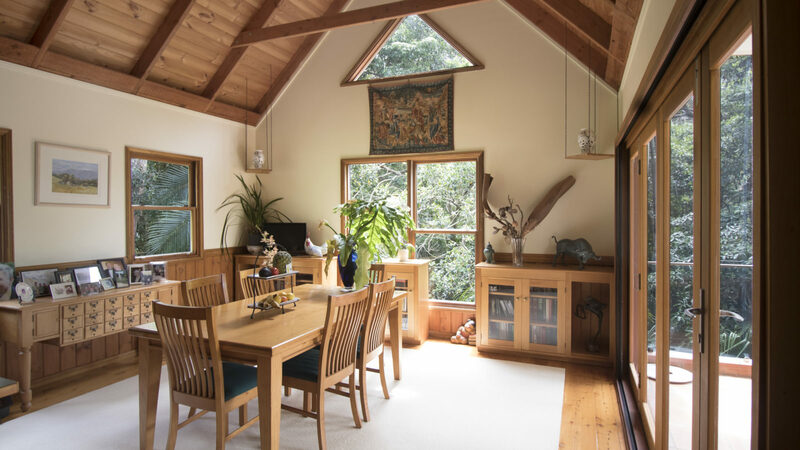 We loved everything about this B&B that you will find tucked away in a rain forest style garden with beautiful views and easy access to the beach. The suites are comfortable, spacious and beautifully decorated; the breakfasts are among the best breakfasts we have had the pleasure of eating (and you simply must try Ian’s slow cooked tomatoes and his mushrooms); and best of all is the warmth and hospitality that Ian provides as he welcomes you into his beautiful home. A stay at Ocean Blue B&B is more like staying with a dear friend rather than just another place to spend the night on your journey.